Bobcats have been increasing in population recently and attracted to many residential areas around the Nashville area in search of food and the abundance of other critters that prefer neighborhood living. This presents a serious danger to pets, livestock, and in few situations, people. If you have spotted a bobcat in your area, give us a call and we will help with your Nashville bobcat removal problems and make sure your property is secure and safe from the threat of a bobcat that’s too close, or hanging around repeatedly. If you have problems with a bobcats near your property, call us today. Bobcats can cause damage to livestock and pets. They are extremely efficient at hunting, and have keen eyesight, hearing, and sense of smell. Don’t run the risk of a bobcat attacking a family pet. 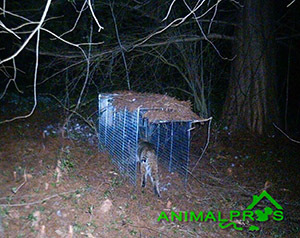 Let our professionals help with bobcat trapping. Animal Pros will help you with bobcat removal in Nashville and Middle Tennessee area wide. Bobcats are best removed by live trapping techniques. 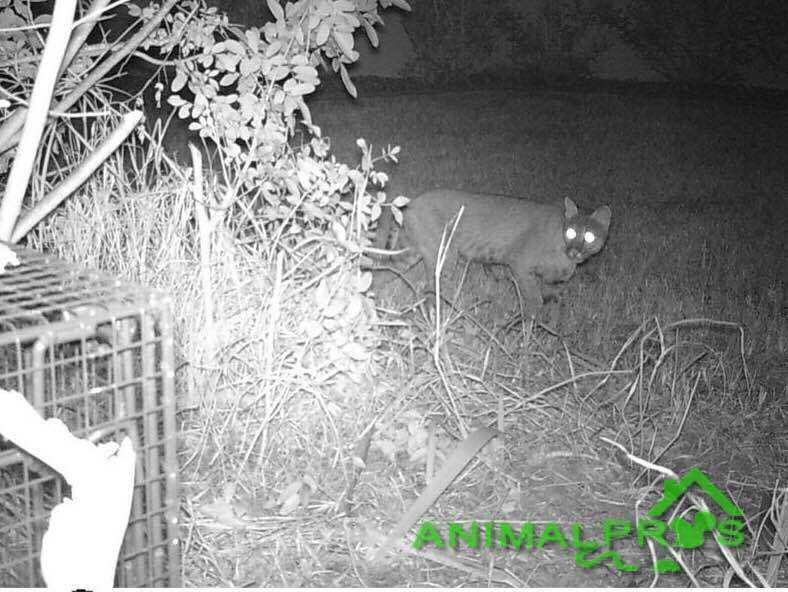 Animal Pros specialists know bobcat behavior, bobcat trapping methods, and bobcat removal procedures which will be needed for successful trapping efforts. Bobcats are extremely wary, often sitting and watching without movement for long periods of time. Bobcats are elusive, solitary, shy, and often seldom seen. Often hunting nocturnally, in residential settings they can be seen during the day. Sightings of bobcats in your yard, should prompt you to call one of our specialists. Bobcat damage usually pertains to the killing of pets or livestock, including chickens, geese, peahens, goats, sheep, young calves of horses or cows, and small dogs or small cats. Bobcats will kill more than they can consume. Excess or uneaten carcasses are often partially buried under leaves, dirt, pine needles, and debris. This is the same activity displayed by mountain lions. Bobcats often leave clean cuts in tissue or bone from claws, where coyotes will leave more bite marks or ripping edges. Depending on the size of the carcass, bobcats may return repeatedly to feed. Bobcats got their name from their most easily known feature, their “bob” tails. They can weigh up to 40 lbs , adults can range from 28″ – 40″ long, and be 18″ – 25″ tall. Bobcats can be identified by their black spots, rounded face, pointed ears, and brownish fur. Bobcats mate from late February through June, and young are born May through October. They have 2-4 kittens in a litter. Bobcats will travel, and in residential settings, they are opportunistic predators. Bobcats will den in rocky areas, under trees, root systems, and burrows. Bobcat dens can be identified by droppings left around the surrounding area. Bobcats can live up to 15 years in the wild. Amazingly, bobcats can jump vertically up to 12 ft. high. Diet: Carnivorous, eating animal matter. Reproduction: 2-3 Kits born once annually starting in April. Legal Status: Common throughout Tennessee, and hunted and trapped according to Tennessee Wildlife Resources Agency regulations. Other Names: Mistaken for Cougars, often called Lynx. Interesting Facts: Bobcats have been known to kill prey as large as deer. One prey has been killed by a bobcat, it will cover the carcass with debris, and continue to feed on it for several days. There are some very simple ways to keep bobcats away from your property. Understanding what will attract bobcats is key. They will be attracted to food, water, and shelter in every situation. Here are some helpful methods to aide in keeping bobcats away from your property. Work with neighbors to achieve a solution if seen in more than one yard. Keep a close eye on dogs and cats when outside. Do not feed wildlife, as this will attract smaller animals, which will attract bobcats. Repair or close up any fence openings. If livestock present, keep in gated area, with a structural top and wall enclosure. Keep yard, bushes, trees, and debris growth down to a minimum, as this will give bobcats cover. Make sure deck or shed openings, foundation openings, and even attic openings completely closed off. Yes, we have heard stories of bobcats getting in a attic. The largest risk for homeowners from having bobcats lurking too close, is Bobcat Fever. This is compared to the “Ebola Virus for cats”. Is a parasite transmitted by ticks that have been in contact with a bobcat. It is a very deadly disease, and can kill within a week, so any symptoms of being sick, immediate treatment is needed. Bobcats too close to residential areas are now shown to spread human communicable diseases in relation to their droppings. Toxoplasmosis, giardiasis, and cryptosporidium, were all pathogens found tested in droppings, according to National Science Foundation Evolution of Infectious Disease. Bobcats should be avoided. Do not attempt to trap, shoot, or chase, a bobcat. If bit, seek medical attention immediately. 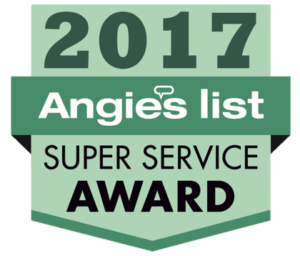 Always call Animal Pros specialists for advice and bobcat removal help.